When the sky starts to darken earlier and Allston Christmas comes to a close, it’s officially the end of summer in Boston. Although temperatures are dipping, there’s loads to do all around the city — and throughout New England. HONK! 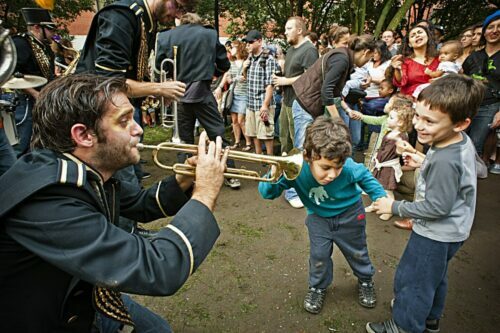 : Head to Davis Square to join a huge three-day festival featuring activist street bands, dane parties, lantern parades, and more. October 6th-8th. Drunk Shakespeare: On Fridays and Saturdays, Sh*t-Faced Shakespeare is performed at the Rockwell in Somerville. Fans of Drunk History will love the entirely serious Shakespeare play with an entirely inebriated cast member. September 29th – October 7th. 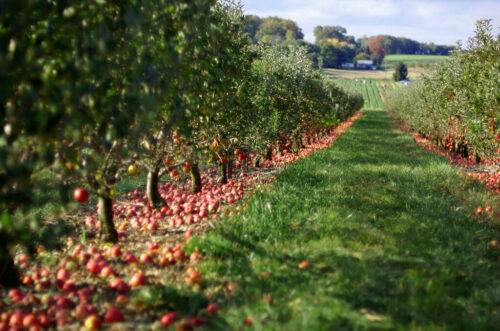 Apple Picking: New England is home to a ton of apple orchards, which means fall is the perfect time to pick your own apples for an afternoon with friends or family. We recommend checking out Look Out Farm, Red Apple Farm, and Russell Orchards. King Richard’s Fair: Eat a turkey leg, watch fire eaters and puppeteers, and dress up in armor for New England’s Renaissance Fair. Every weekend from September 2nd – October 22nd. Leaf Peeping: The leaves are already starting to change colors! 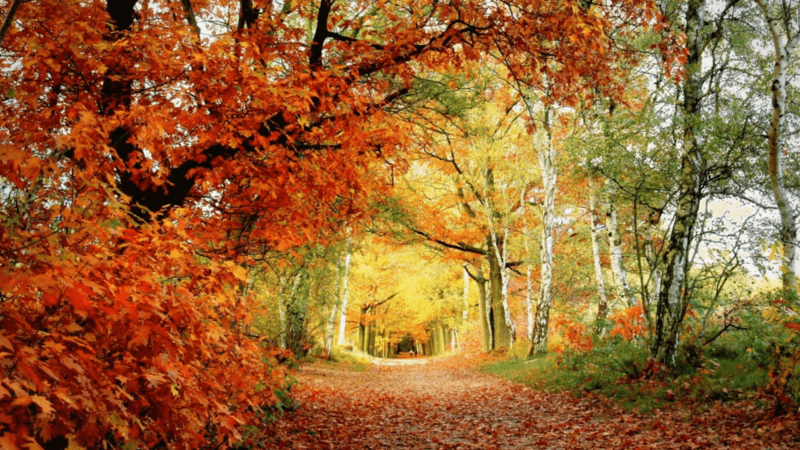 Take a nice drive (or hike) to find gorgeous fall foliage in the area. 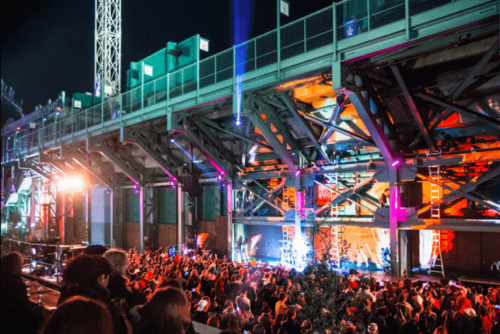 HUBweek: Now in its third year, over 150 events are held during the HUBweek festival. This year, it will be centered around a new exhibition space on City Hall Plaza. October 10th – 15th. Somerville Brew n’ Chew: Enjoy unlimited samples of new craft beers from New England. Check out samples of food to pair with beer, live music, and take home a custom tasting glass. October 14th. 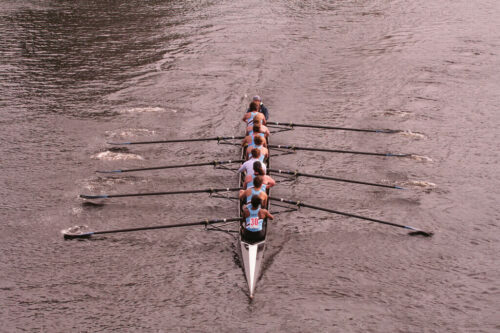 Head of the Charles Regatta: Tens of thousands of spectators will fill the banks of the Charles River to watch the 53rd rowing race. October 21st-22nd. 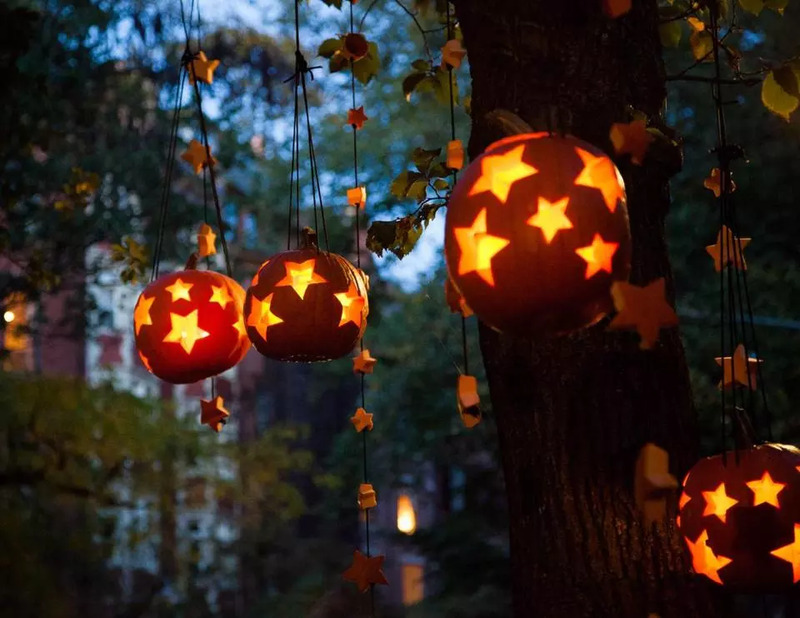 Halloween: Festivities to celebrate the spooky holiday happen all over New England, but we suggest heading to Salem, walking through Beacon Hill to see the city go all-out, or taking a haunted hay ride. October 31st. Boston Beer & Sweets Fest: Beer, cider, and eight of the best local sweets options in the area, ranging from donuts to candy to chocolate and more. November 3rd – 4th. 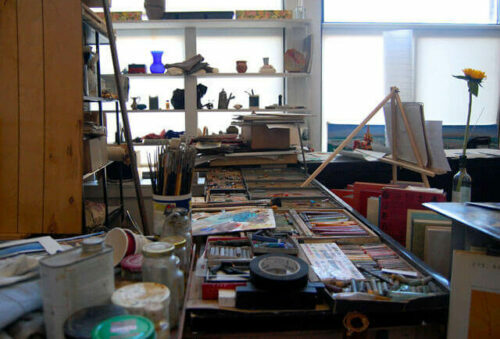 Fenway Open Studios: More than twenty artists open their studios to show their works and engage in the conversations. November 11th – 12th. Boston Common Tree Lighting: Welcome in the winter season at the 75th Annual Tree Lighting. December 1st.